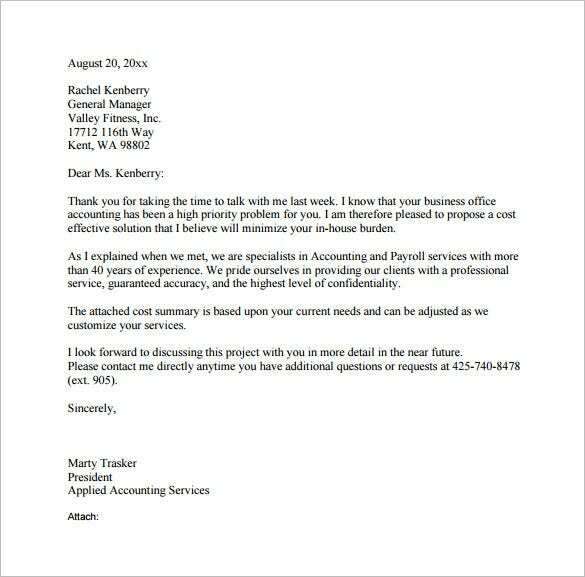 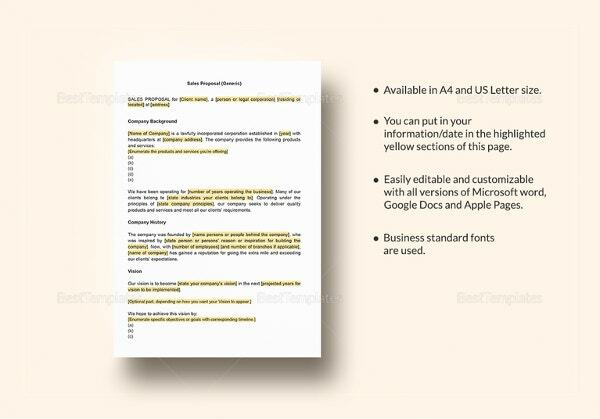 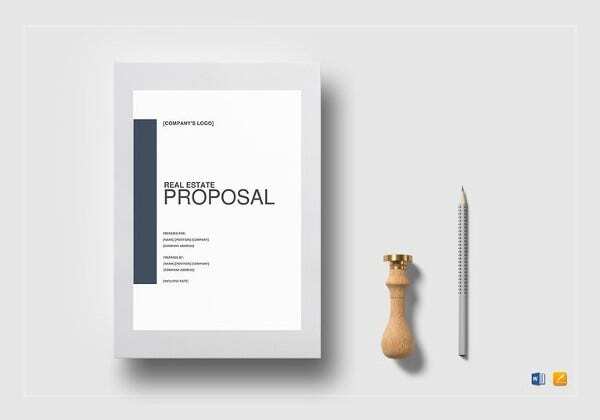 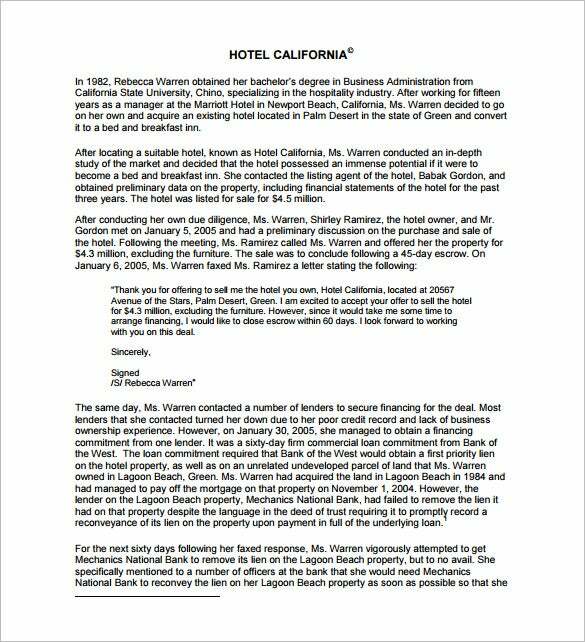 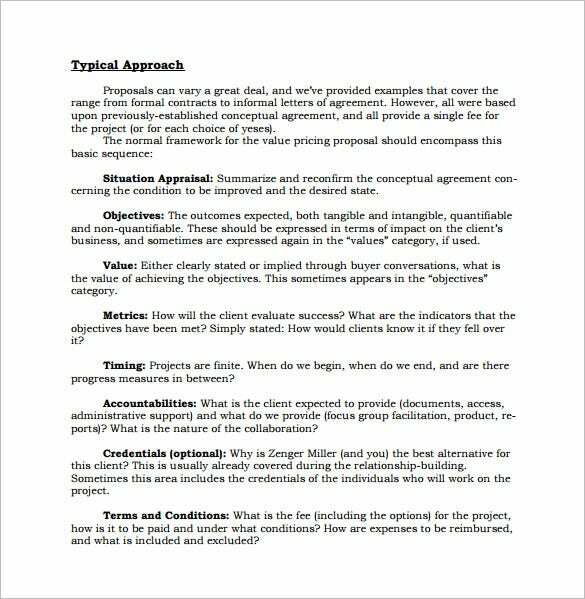 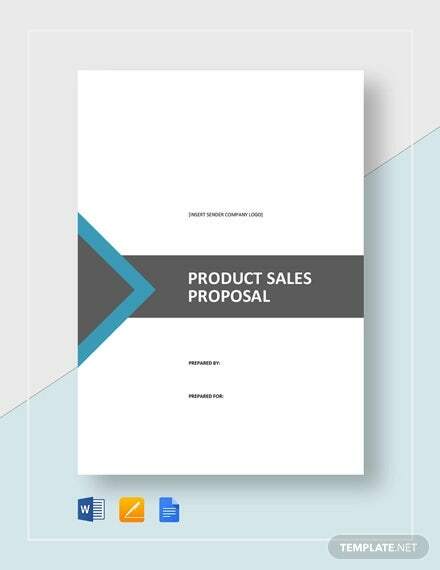 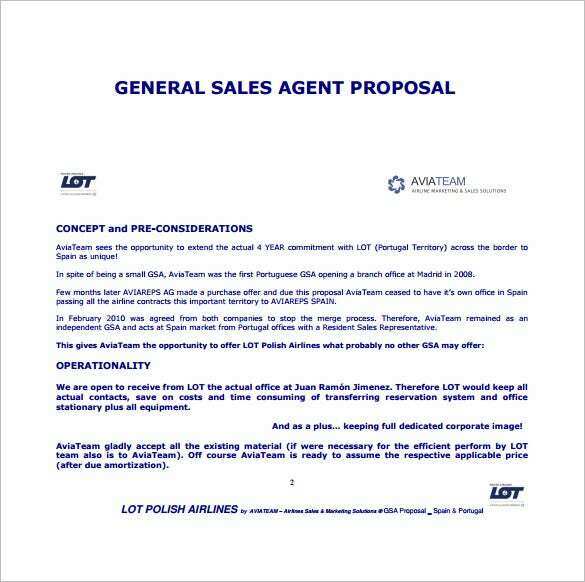 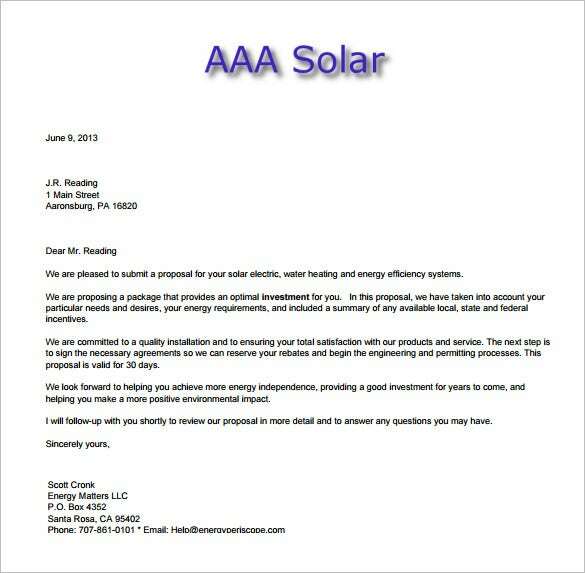 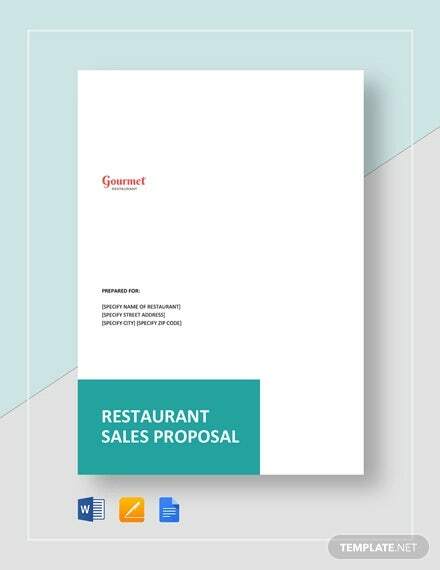 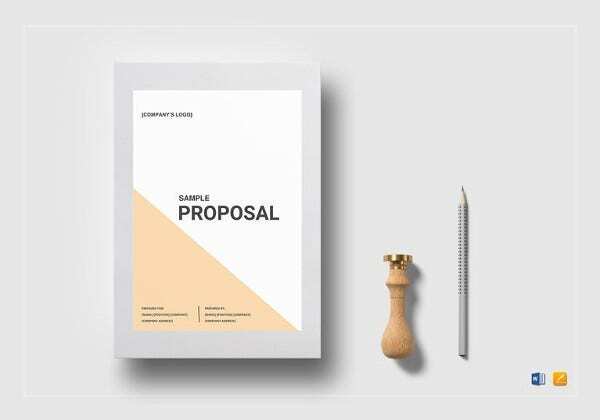 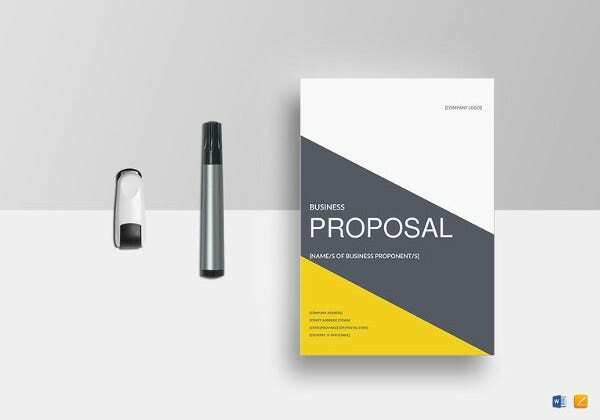 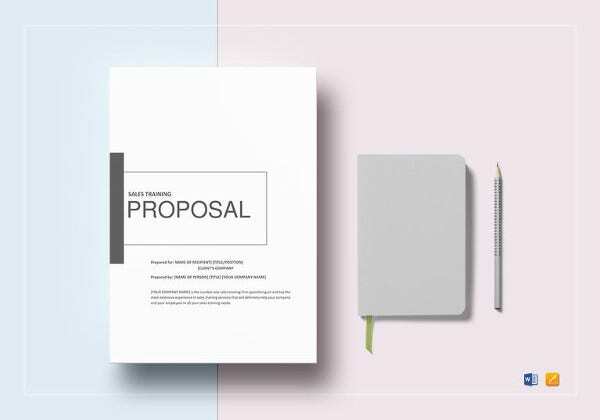 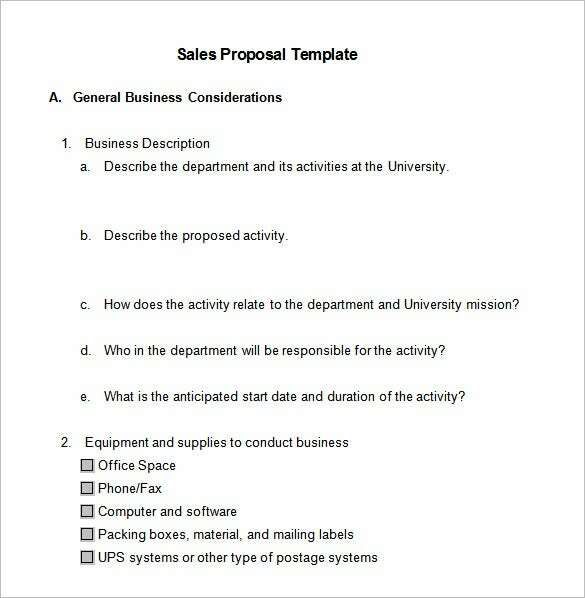 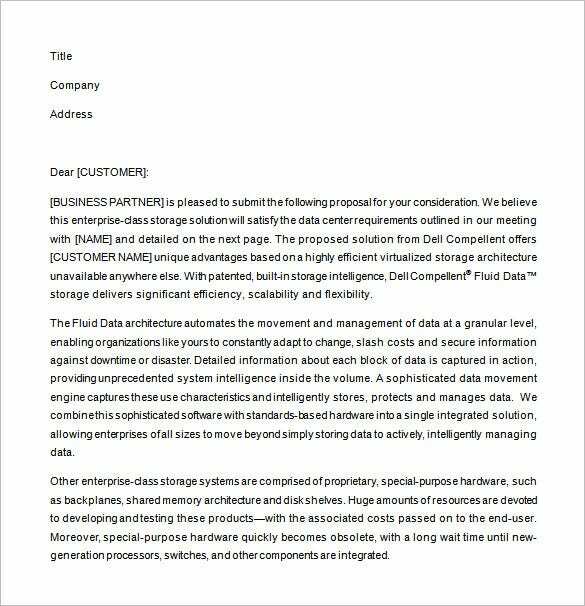 Sales Proposal Template – 17+ Free Sample, Example, Format Download! 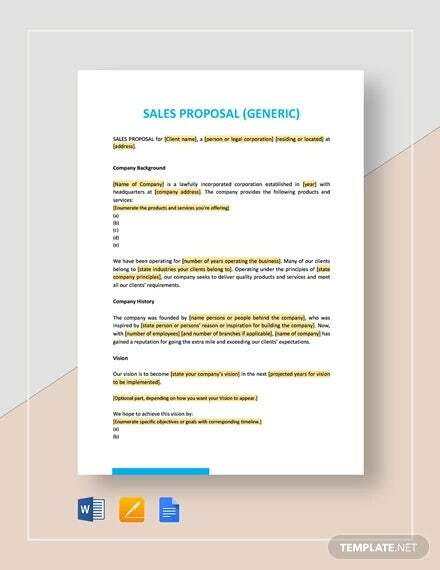 The purpose of sales proposal is to outline the details of the services or goods offered and the format must be well written to be easily understood by the prospective customers.A sales proposal is one of the basic tool but an essential part in sales process. 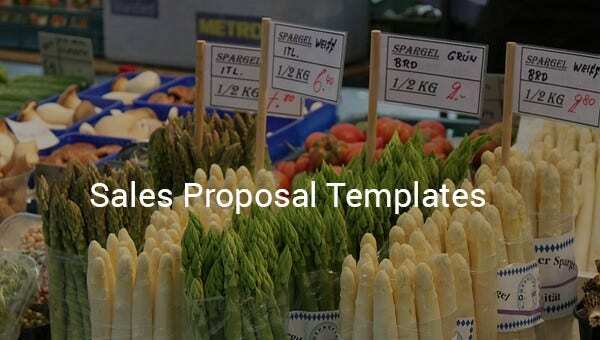 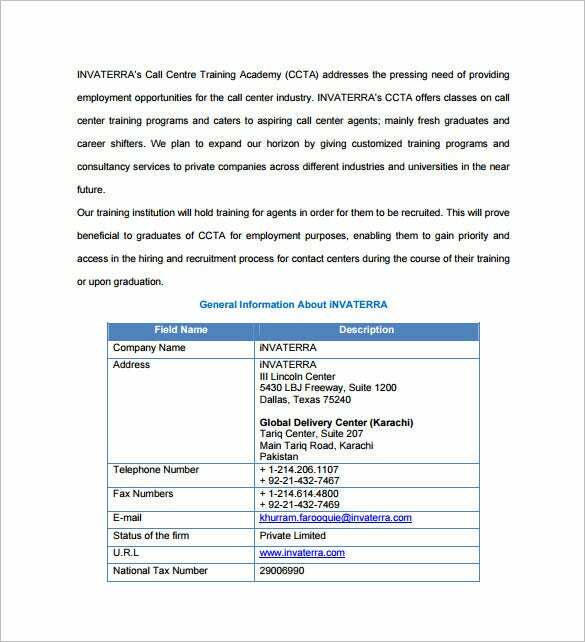 Using a template for sales will give you an assurance that more clients will be interested to know your products or services offered if the Proposal Templates is created in a professional and well designed look. 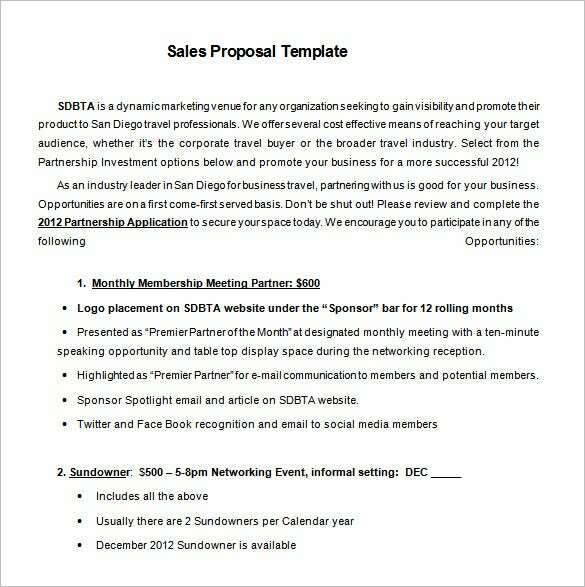 There are templates which provide cost saving or even free to be downloaded. 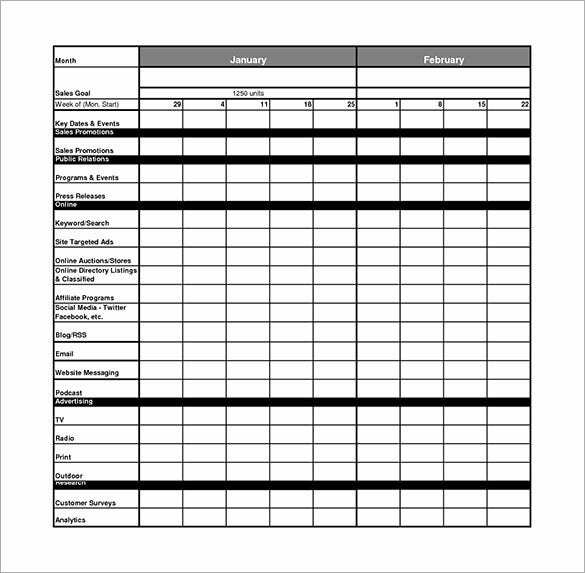 Aside that it is more convenient and easier to use, time manageable as well.